Armenia is a case study of rising resistance to autocratic rule, says the 2019 World Report from Human Rights Watch. 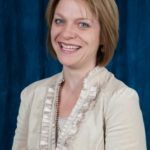 Authoritarianism has been met with a resurgence of “individual agency” in different parts of the world, including a rise in civic activism and protests, according to Maria Stephan, director of the program on nonviolent action at the U.S. Institute of Peace. 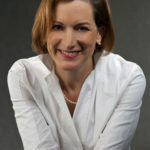 “Corruption was a lightning rod for protests globally,” she told Just Security, citing Armenia’s “democratic velvet revolution.” In that case, concerted civic action against corruption and abuse of power prompted the resignation of President Serzh Sargsyan and the formation of a new government led by Nikol Pashinyan. 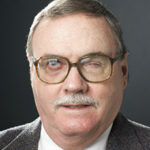 The National Endowment for Democracy’s investments in Armenia for democracy development should be increased and coupled with innovative exchanges like the International Visitors Leadership Program, the Open Society Policy Center’s Alex T. Johnson wrote for The Hill. 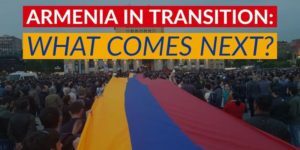 In late spring 2018, Armenia witnessed a change in government following peaceful street protests, the International Foundation for Electoral Systems adds. The country’s new leadership announced a state program that prioritized a revision of the electoral framework and called for snap parliamentary elections. As a result of these political changes, IFES re-established itself in Armenia in June 2018 through a Rapid Response initiative, “Strengthening Armenia’s Political Transition,” funded by the United States Agency for International Development (USAID). First, the U.S. government can start by reviving the U.S.–Armenia Joint Economic Task Force. 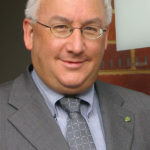 The Task Force has been the main vehicle for trade between the two countries since 1999, but it is a modest agreement, only focusing on trade and economic development. A more expansive agreement between the two countries could help Armenia fight corruption, which for years has eroded Armenia’s economy. Transparency International has ranked Armenia 107th out of 180 countries, worldwide, for levels of corruption. …Organizations that focus on key issues such as anticorruption and legal reforms can act as both a partner to and a check on the government, which would be essential as Pashinyan seeks to build a long-term democracy. 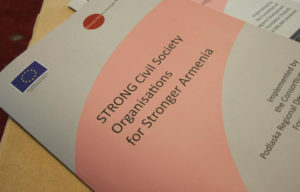 However, this can only occur if civil society organizations are allowed to freely operate as nonpartisan entities…..
Second, the United States could help the Armenian government rebuild the independence of the judiciary by helping to make its law enforcement agencies—and its judges, prosecutors, and police officers—more understanding of civil rights and anticorruption practices. The U.S. State Department and the Department of Justice could help Armenian law enforcement hire outside experts to improve its police service and train prosecutors (and judges) on the protection of human rights and professional integrity. Political leaders were not the only ones to recognize the unprecedented nature of election debates (below) organized by the National Democratic Institute. 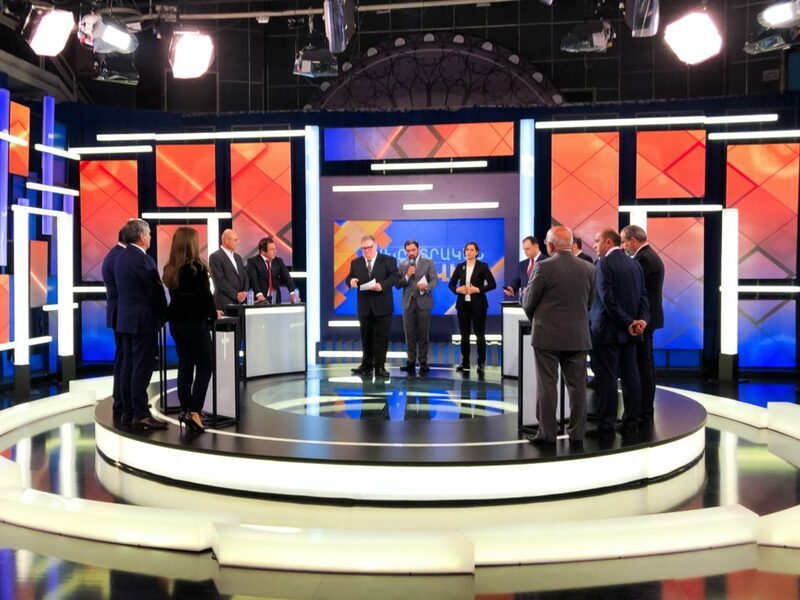 “We can consider the debate historical, taking into consideration the fact that the environment itself is historical” said Hakob Badalyan, an independent political analyst, who also noted its importance in developing a new political culture. 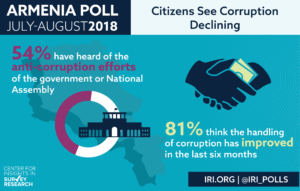 Armenian citizens see corruption in decline (above) and show optimism about the country’s future, according to a poll from the International Republican Institute’s (IRI) Center for Insights in Survey Research.